A Positive Introduction to Sports! 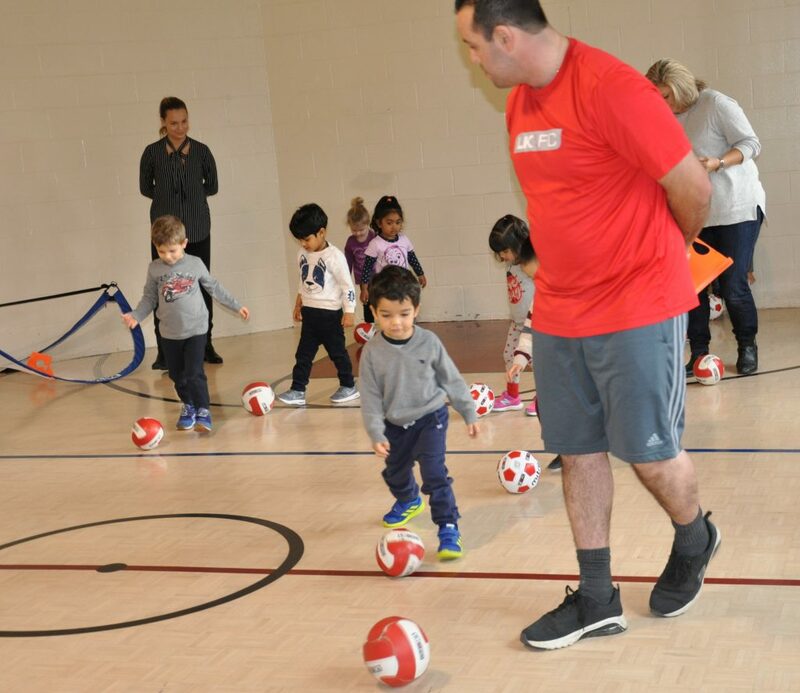 Little Kickers Oakville soccer class comes to Dearcroft! The Toddler and Prima Casa Classes have looked forward to gym time these last couple of weeks! 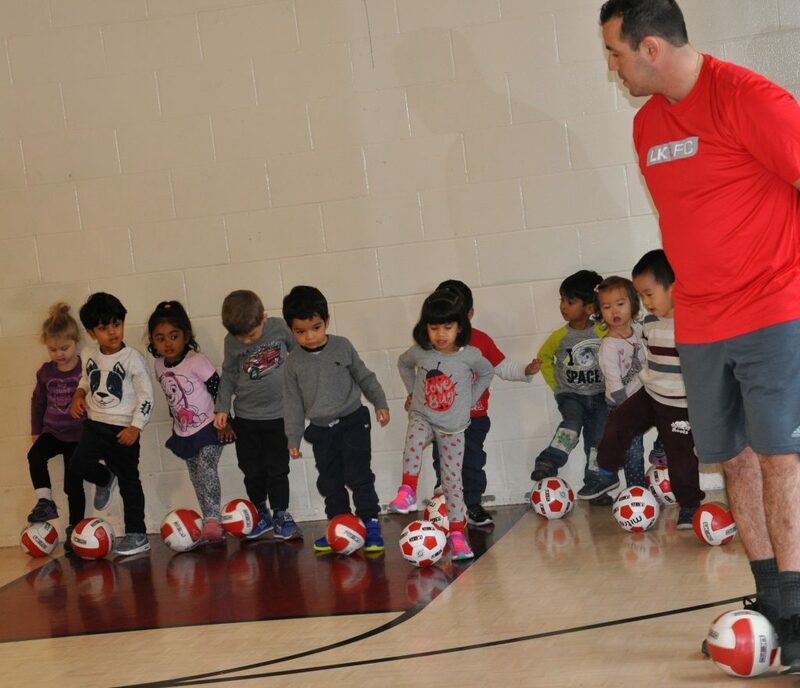 They seemed to really enjoy their time with coach Larry who owns the franchise for Oakville and Southwest Mississauga. 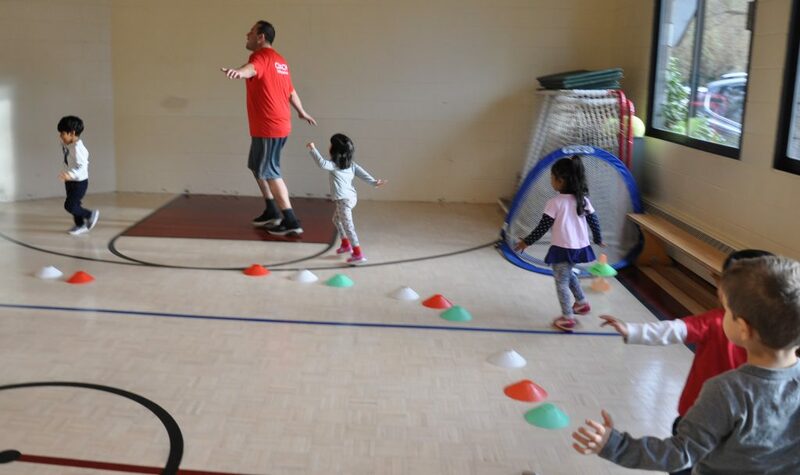 Coach Larry tailored each class to the specific age groups and was able to engage the children in such a fun, imaginative way. They warmed up by doing some stretches before they played games with the soccer balls and nets. During their 30 minute sessions in gym the children were introduced to the basics of soccer (dribbling, striking, goal scoring etc.) in a play-oriented yet structured format, using child-friendly but realistic soccer equipment. 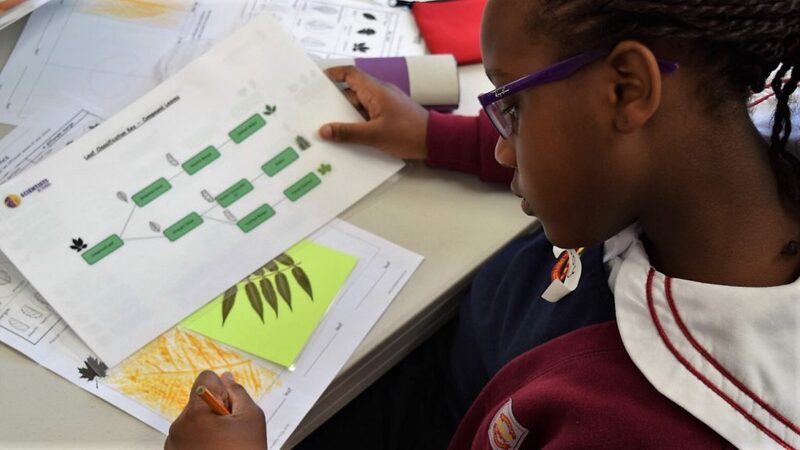 Each child was given the opportunity to work within their ability level but taught in a group environment. Thank you Mr. Henderson, WWII veteran and Lancaster pilot, for helping us gain an appreciation of the atrocities of war. 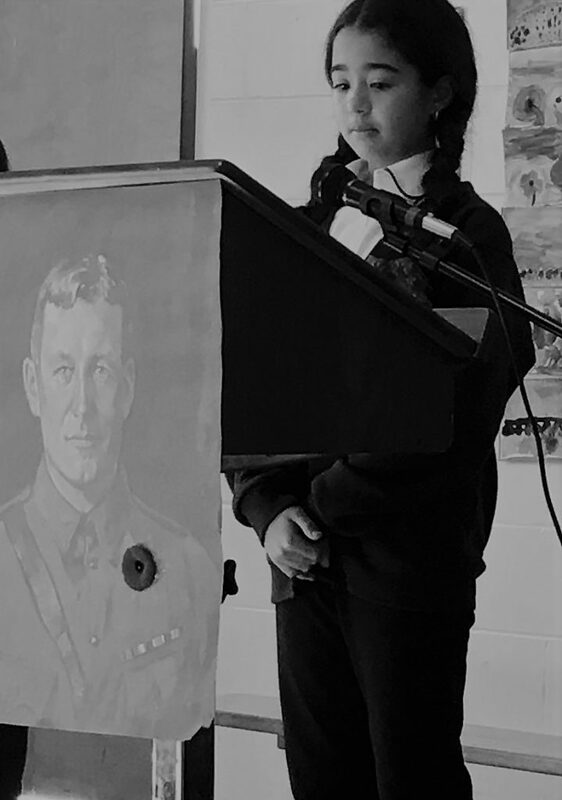 Your story awed our class, and has inspired us to become peace makers. We are honoured you took the time to respond to our questions, and will continue to share your story. 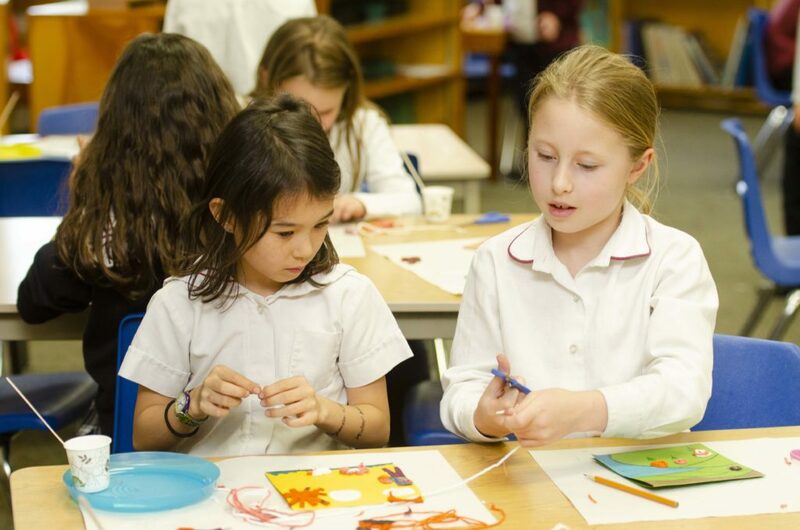 Come and experience Oakville’s Original Montessori School, celebrating 50 years of leadership and innovation. Our campus is situated on a beautiful, historic two-acre property, within walking distance of downtown Oakville. 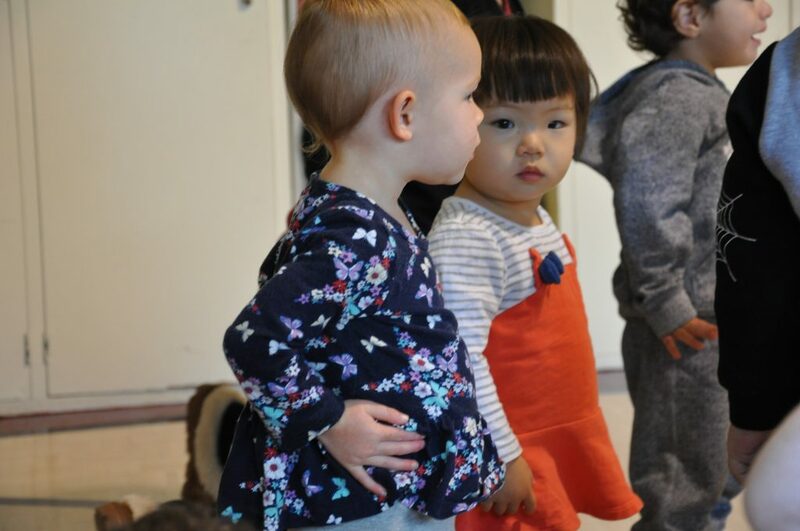 We invite you to discover why Dearcroft Montessori is your Natural Choice. 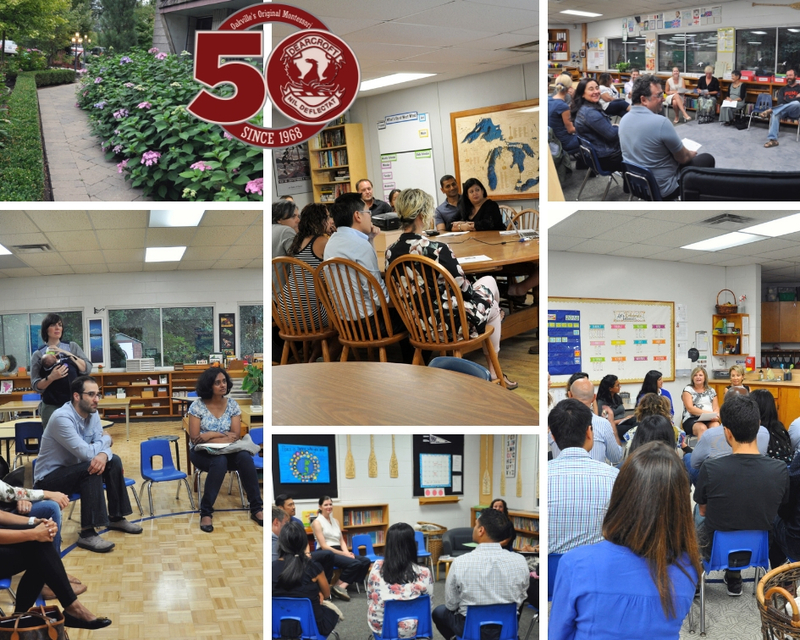 Join us on Thursday November 2nd, 2017 from 6:00 p.m. – 7:00 p.m. to find out more information about what Dearcroft and West Wind Montessori have to offer your family, and why we have remained leaders in excellence for 50 years. 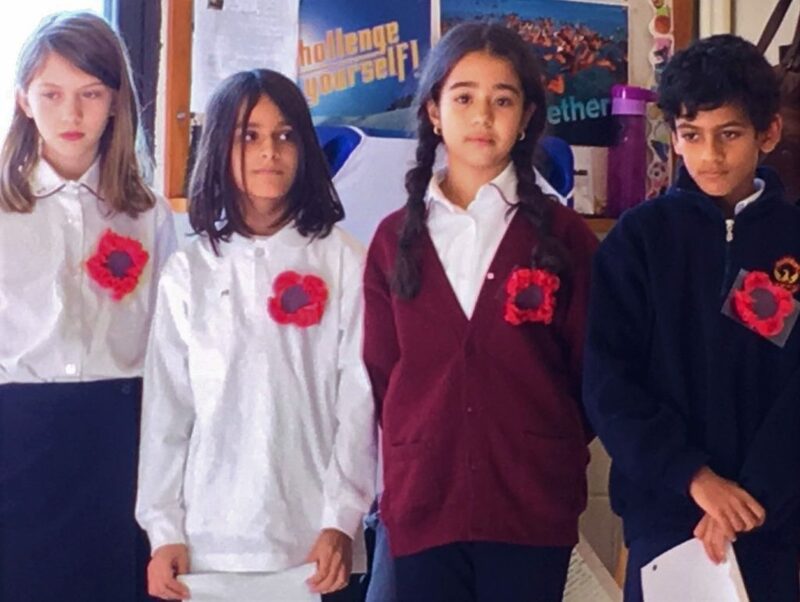 This informative evening will provide explanations for all of our levels, Toddler through Grade 8, and will be held in the main building located at 1167 Lakeshore Road East. 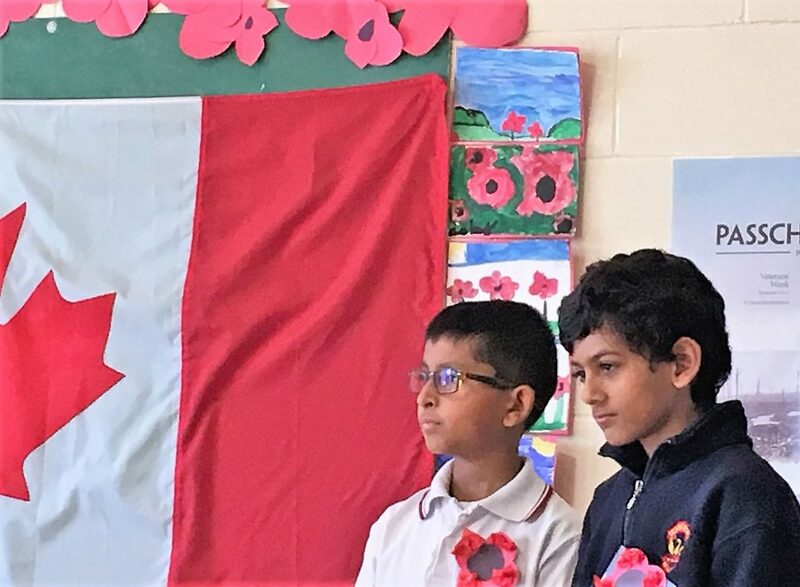 This event is for our current parents who would like more details about the next program level their child is entering, as well as for parents who are interested in learning more about Dearcroft. This is a “must” attend event that will empower you in your decision-making. We welcome any of your questions. We have limited childcare spots available for the evening. 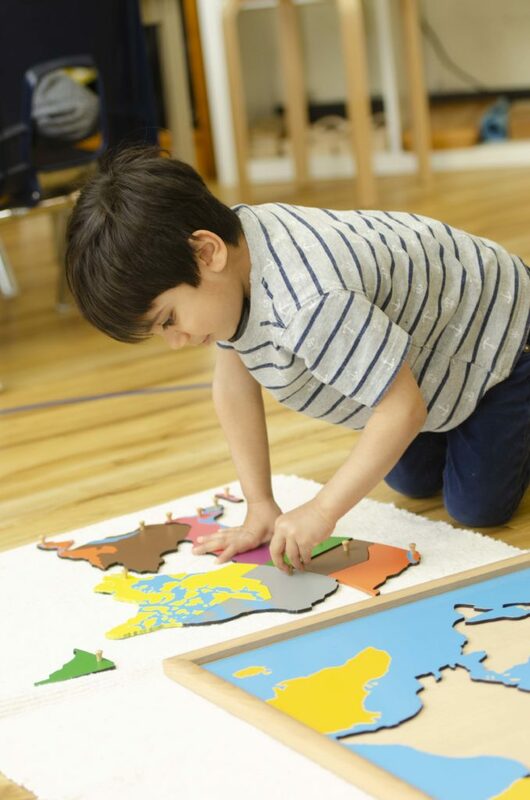 Please RSVP to info@dearcroft-montessori.com and indicate how many people will be attending and what program level you are interested in hearing about.